When you bless your food before eating your pure positive intention that you send out doesn't only affect your food . Whenever you feel grateful you are giving thanks from your heart. Emotion of gratitude has a very high vibration. 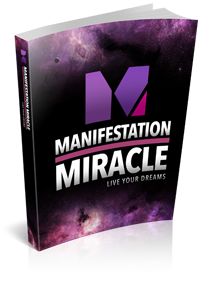 It activates positive emotions and responses from people around you and from the Universe. Feeling grateful is the best emotion you can choose to feel at any moment. It can literally transform your life. Many don't realize that your gratitude also blesses all who were involved in your food's journey like farmers, drivers, grocers and store clerks. Your gratefulness even reaches the mother Earth, the rain, the soil and all that is involved in producing a great harvest and this incredible bounty. Bless Your Food And Pick the Better Choice Whenever You Can. We all know that certain foods feel and taste so much better comparing to others. Fresh, raw, sun ripen fruit or freshly squeezed juice has taste you will never forget and will always crave for. Apples, strawberries and tomatoes picked from your own garden have vibrant colors and luscious tastes that keep you happily planting your own garden over and over again. Why some foods taste so alive and different? It's the energy of the food. The energy absorbed from the sun, moon, wind and rain combined with nutrients from the soil that give the food its incredible flavor and healing powers. The vibration of this type of food is incredible. When you enjoy eating it this energy giving high vibration and all its nutrients are absorbed by every cell in your body for incredible benefits. All Living Things Have a Distinctive Energy Field Around Them. Foods that are closest to their natural state have very high vibrations. They are grown in the most natural conditions like in your own garden or by responsible farmers. vibration left to provide to your body. These foods have almost almost no taste and no smell left, which tells you they have almost no vibration left to feed your body. Many of these lower vibration foods are further made into processed foods with added food additives, wrapped in plastic and later heated up in microwaves. you with life giving energy and nutrients. High energy foods keep your body nourished and going at full throttle. And they keep your mind clear and your thoughts positive. Low energy foods keep you sluggish and negative. Even if you eat a lot your body will ask for more. Many of us simply misunderstand our body's signals Our body is asking for more high vibration foods ~ for life giving energy foods and not for more processed and low energy foods that we keep feeding it. Do you feel the vibrational difference? 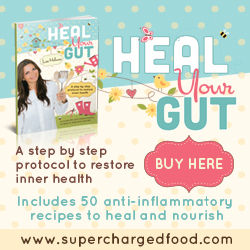 Can you imagine how your and your spirit feels after eating natural high energy foods or after eating processed or GMO foods? 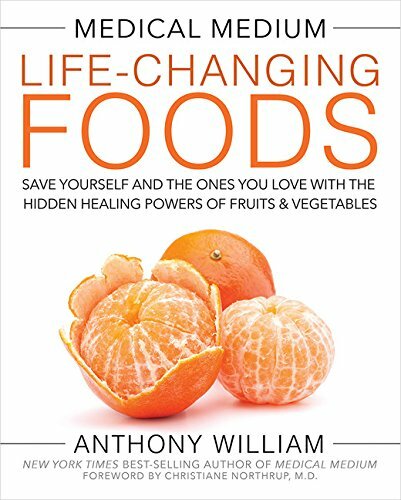 Once you replace your diet with living foods your body will rebalance and you will find real satisfaction and happiness again. In our daily life we all eat food that is not completely "perfect". It's just life! Even if you want to eat junk food from time to time because it just tastes good, you can and should fully enjoy it. It's good to know that you can raise the vibration of any food by blessing it. First of all, don't ever eat the cake and then feel guilty about it. It will affect your digestion and your guilt will make this food to be much more harmful to you than if you would just eat it and digest it with joy. Our bodies are incredible chemical factories. Incredible! Do your best to enjoy and appreciate any food you eat. Trust your body. 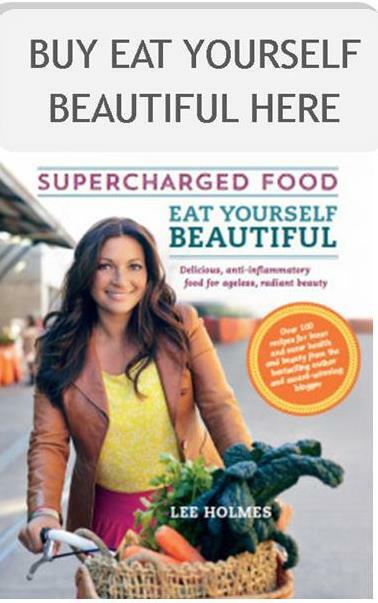 Say yourself that you will fully enjoy every food and your body's incredible chemical factory will extract all the goodness and eliminate everything else. This simple emotional shift will help your body's ability to digest properly and eliminate what's not needed. Never blame yourself. Don't feel guilty. Love yourself! 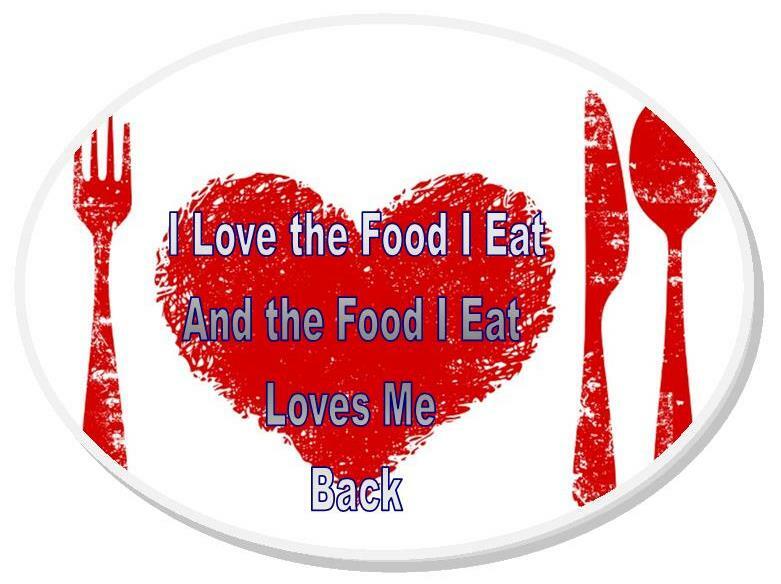 I love the food I eat and the food I eat loves me back. All that I eat is good for me just because it is tasty and I enjoy eating it! I digest and assimilate everything perfectly and easily. I love and appreciate myself. Once you give yourself a permission to enjoy eating certain foods you will feel less and less cravings for them. When you bless your food, you simply energetically connect with your food with positive intentions ~ you change its molecular structure and raise its vibration. This is a wonderful way to bless your food. You can use any of your traditional blessings as well. I bless you with pure love and light. I bless you with pure life energy. I bless you to bring only wellbeing and joy to every part of my body. And that's it! It only take a minute or two. 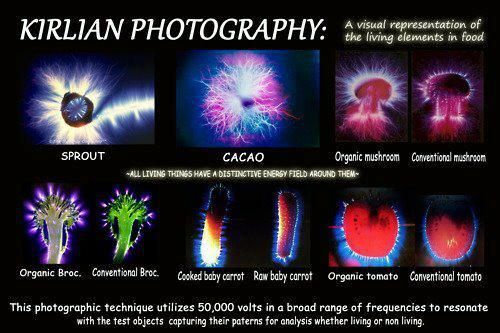 Everything is vibration and connecting with your food energetically changes it's molecular structure. Blessing your food while cooking it is a wonderful way of making your dish irresistibly tasty and nourishing. Don't be surprised when you will get a lot of compliments. If you forget to bless your food prior eating no worries. You can bless your food and whole process of digestion. It works very well! I'm thankful and grateful for all the food I enjoyed. I love the food I eat and the food I eat loves me back. I digest and assimilate perfectly and easily. I love and appreciate myself. As we've mentioned before everything is vibration and we create reality around us. This means that everything is subject to our vibrations, including food and how we feel about it. I digest and assimilate perfectly and easily. 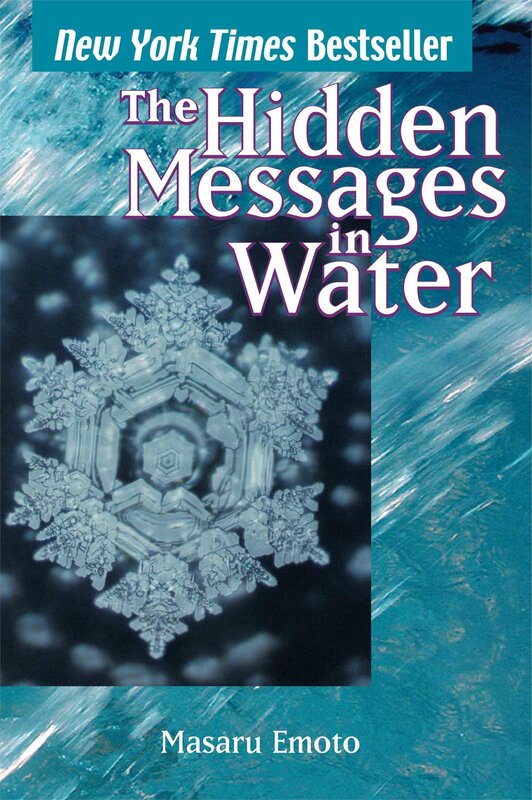 Doctor Emoto beautifully captured the power of prayer when he exposed water to different intentions. Once frozen and photographed the ice crystals tell the story. 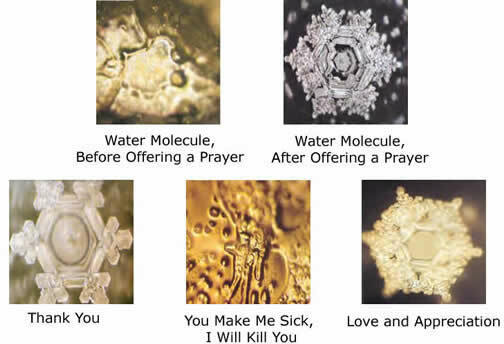 If positive prayer can affect the molecular structure of water, it can affect your food and everything else. Our food contains up to 95% of water (cucumber, zucchini, radish, celery) and we are composed of 60-70% of water after all.